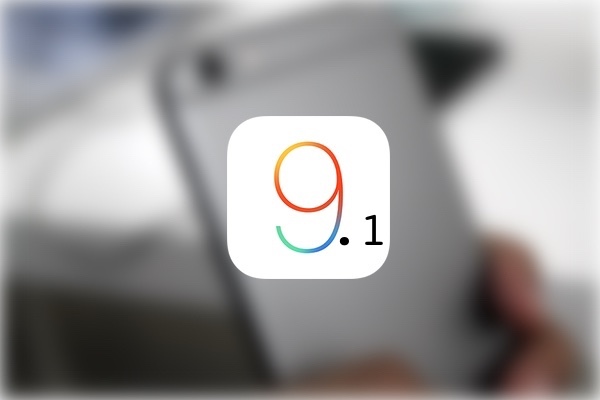 Apple has just released iOS 9.1 for all models of iPhone, iPad and iPod touch and it is now available for download. The update that is the first major release since release of iOS 9.0 and brings improvements for Live Photos feature of iPhone 6s and 6s Plus, new emojis and bug fixes. A feature that most iPhone 6s users will appreciate is the device’s ability to detect when it is being raised or lowered after user has taken the Live Photo, in which case it stops recording. This is done intelligently using device’s built-in motion sensing capabilities. Among the 150 new emojis that have been added in this update is the infamous middle finger emoji, taco emoji, unicorn emoji and many more. In addition to that, you also get the option to turn on or off contact photos found in conversation list page of Messages app from Settings app. In order to do so, you simply have to open Settings and head to the Messages section, where you will find the ‘Show Contact Photos’ option. Areas that have been improved or have received fixes in this update include CarPlay, Music, Safari, Photos, App Switcher, Calendar app, Mail app, Messages app and more. For the iOS users in the UK, iOS 9.1 enables the Apple News app. Note: If you are interested in jailbreaking your iPhone, iPad or iPod touch then stay away from iOS 9.1 until an update to Pangu9 is released. If you want to upgrade to iOS 9.1, then simply head to Settings app to download it over the air. You can also download it through iTunes or using the IPSW links given below.